Here are some more app lists that are tangentially related to food! Amazon is very quickly expanding into the food delivery scene. Their Amazon Restaurants is already up and running in a number of cities. You have to use the Amazon Prime Now app to get to it on mobile, though. The app works fine and deliveries arrive more or less as scheduled. It should work well enough for most people. The app also includes grocery store style food items like cereal and other such things. Amazon owns Whole Foods and that plays into this a little bit. It's not available in every area so you have to check and see if it's a viable option for you. It's definitely not a bad option by any stretch. Caviar is a food delivery service from Square. For those who don't know, Square is the company that makes credit card readers that attach to your smartphone. The service offers most of the usual features. You can find restaurants in your area, order food, and have it delivered. There are additional features depending on the city you're in. It's only available in a few dozen cities in the US. 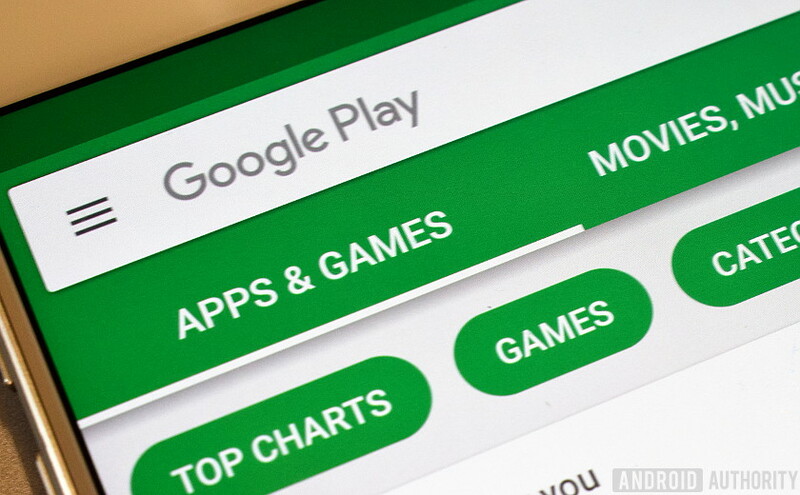 We recommend checking out the Play Store listing for the full location list. It's not perfect, but it works most of the time. DoorDash is one of the more mature food delivery apps. It supports over 300 cities in 32 markets. That's a lot more than many that operate in the United States and Canada. The service also boasts a Yum score on restaurants. It not only factors in the quality of food, but also how well the restaurants work with DoorDash to get your food out in a timely fashion. They have partnered with a lot of popular restaurants as well. It's easily one of the bigger food delivery services with a mobile app. It should be available in more places than most. Eat24 is one of the more popular food delivery apps. It also has one of the biggest footprints of any food delivery service. It boasts over 1500 cities and 30,000 restaurants. The app also features Yelp integration. Yelp owns Eat24 so that makes sense. 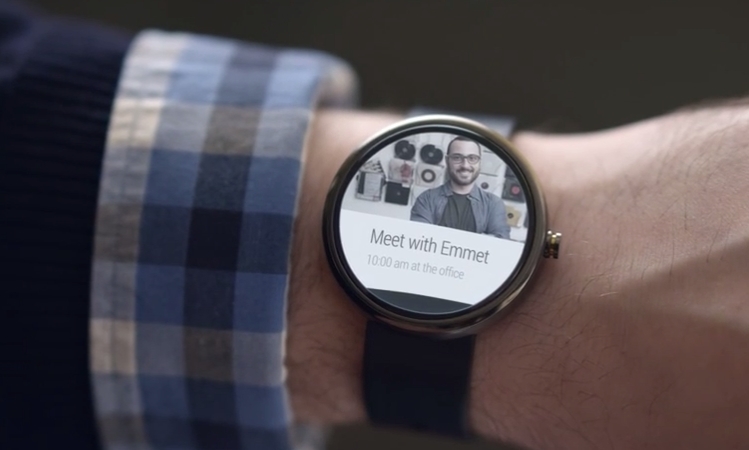 Additionally, you'll get Android Wear support, PayPal and Android Pay support, and more. The app doesn't look half bad either. The service has its ups and downs. However, it seems to be a generally positive experience for most. Foodpanda is another popular food delivery app. It supports 450 cities, 26,000 restaurants, and 24 total countries. Most of its focus is around Eastern Europe, Western Asia, and Northern Africa. The app offers most of the basics. You'll be able to order food for delivery just like normal. It features a live tracking feature to see the location of your food and we like that feature a lot. Otherwise, it's a simple experience. The app itself works well enough and has a decent design. It's not the fastest like it claims. At least, it's not always the fastest. Grubhub is another one of the most popular food delivery apps. It has a footprint of over 1,100 cities across the US. The app itself features a simple search, Android Pay support, PayPal support, a ratings system, and more. You can even pre-order food up to four days in advance for delivery at the time of your choosing. The app will also send you notifications letting you know the status of your order when it changes. We prefer Foodpanda's live tracker option, but it's definitely better than nothing. It's fairly basic. However, we appreciate that it does the basics very well. It's also available in a ton of places. Not all food delivery apps bring you fully cooked meals. Instacart actually delivers your groceries. It supports stores like Whole Foods, Petco, and Costco. You simply make your list, they grab everything, and then they deliver it. The app only supports a handful of cities right now. We hope they plan on expanding sooner rather than later. It's also a great way to have uncooked food delivered just in time for dinner so that you can make it yourself. Postmates and Amazon Prime Now are excellent alternatives to Instacart if this one isn't supported in your area or you just flat don't like it. SkipTheDishes has its ups and downs. However, it's a very capable food delivery app. It offers delivery from restaurants in your area like usual. You can also save multiple addresses for quick recall. Some other features include remembering payment methods, order tracking (with GPS), and delivery scheduling up to 24 hours in advance. Like all delivery apps, there are the occasional issues with bad delivery drivers. However, you won't escape that probably by switching apps. In terms of pure mechanics and choices, SkipTheDishes is pretty good. UberEATS is the food delivery app made by Uber. It uses its existing infrastructure to deliver food. It supports dozens of cities around the world, including in the US. The service works basically like all of these other food delivery apps. You place an order and an Uber driver delivers it to you. It works fairly well for the most part. It's about as reliable as any other service on the list. Like most, its problems seem to revolve around bad delivery drivers and communication issues. However, they don't seem to appear too frequently. A lot of food companies have their own apps for ordering food. Most chain pizza places like Papa Johns, Domino's, Pizza Hut, and others have apps. Fast food places like McDonald's, Taco Bell, and KFC are currently experimenting with their own food delivery apps in various countries. These have advantages over standalone services. There is a physical store you can go to if you need to return food, obtain a refund, or complain. Deliveries that don't show up are rare. It's a tighter, more reliable system for now. The only downside is that most restaurants don't have this. Thank you for reading about food delivery apps! Here are some final recommendations!